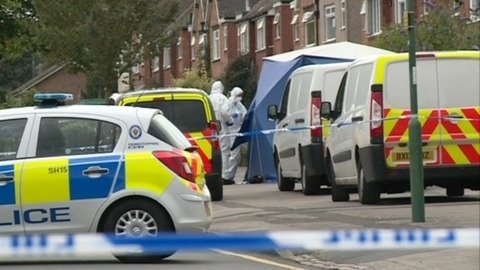 The police watchdog has chosen not to launch an inquiry into the circumstances of a suspected double murder in Solihull which occurred shortly after officers left the scene. The Independent Police Complaints Commission (IPCC) said the deaths of Pin Chang, 58, and his 50-year-old wife Quoi, would now be subject to a local conduct investigation by West Midlands Police. The couple were found with fatal stab wounds at their home in Hermitage Road on July 7th around 45 minutes after police had left the property at 4.48am. Officers from West Midlands Police were initially called to the address at 3.56am by the ambulance service and received a further call from a resident at 5.17am. A 23-year-old man arrested on suspicion of murder after police returned to the semi-detached house has yet to be questioned and remains under police guard in hospital.